2. Those Strips Aren’t for Everyone.Speaking of at-home strips, they may not be the most effective choice to whiten your teeth. 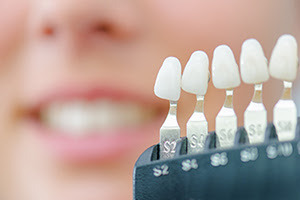 They work best for people with straight teeth because they are designed to lay flat across your tooth surface. 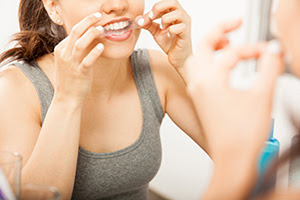 If you have misaligned or crooked teeth, the strip sometimes can’t get to all the nooks and crannies of the tooth, leaving some areas lighter than others giving you an uneven look.